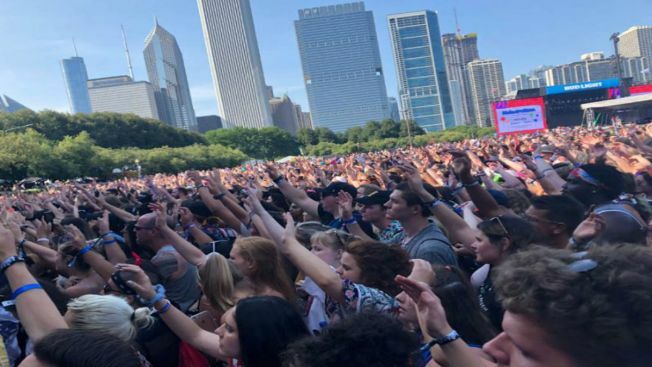 Tickets for Lollapalooza went on sale Tuesday, though the lineup for the iconic Chicago festival has not yet been announced. The four-day passes went online at 10 a.m. Tuesday, with prices ranging from $340 to $4,200. One-day tickets, which range from $130 to $2,000, would be made available at a later date, according to organizers. The festival also offered up a layaway plan, offering to split ticket purchases into multiple instalments. Lollapalooza is set to take place Aug. 1-4 in the city’s Grant Park.